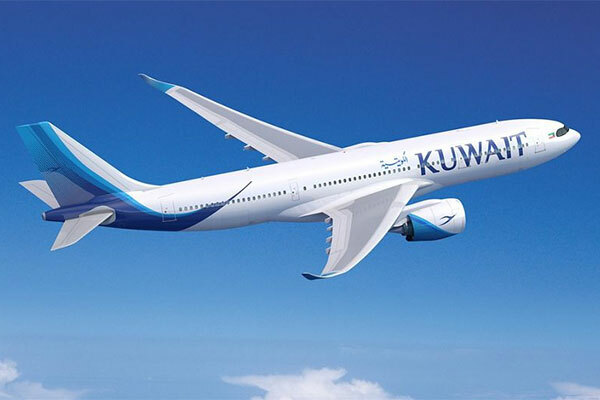 Kuwait Airways, the national carrier of the country, has signed a purchase agreement (PA) with Airbus for eight A330-800 aircraft, marking an important step in the airline’s fleet renewal and expansion strategy. Kuwait Airways also has A350 XWB and A320neo Family aircraft on order. The delivery of the new Airbus fleet will start in 2019. The agreement was signed by Yousef Al-Jassim, Kuwait Airways chairman and Christian Scherer, Airbus Chief Commercial Officer, at Airbus headquarters in Toulouse, France. “We are delighted that Kuwait Airways has chosen the A330neo as a cornerstone of its future widebody fleet. The A330-800 with its unique efficiency and versatility will support the carrier’s ambition to develop its expanding long haul network,” said Christian Scherer. Launched in July 2014, the A330neo Family is the new generation A330, comprising two versions: the A330-800 and A330-900 sharing 99 percent commonality. It builds on the proven economics, versatility and reliability of the A330 Family, while reducing fuel consumption by about 25 per cent per seat versus previous generation competitors and increasing range by up to 1,500 nm compared to the majority of A330s in operation. The A330neo is powered by Rolls-Royce’s latest-generation Trent 7000 engines and features a new wing with increased span and new A350 XWB-inspired Sharklets. The cabin provides the comfort of the new Airspace amenities.